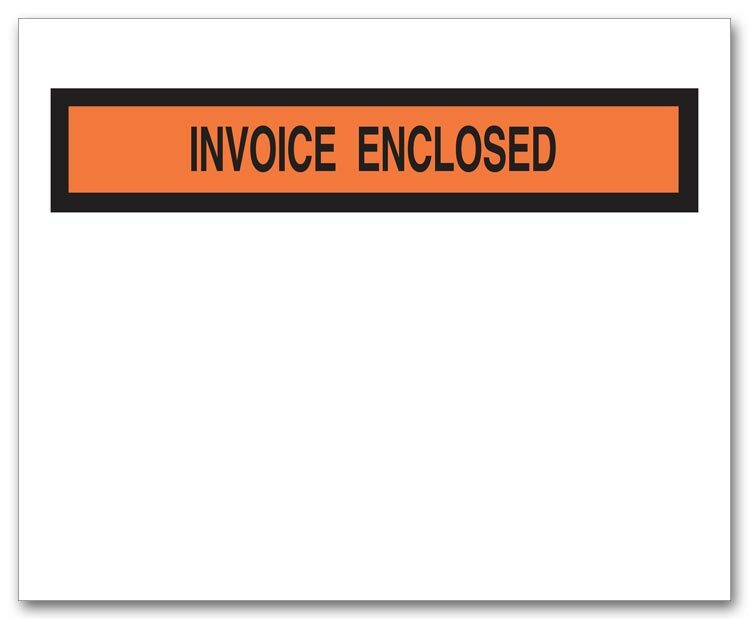 Protect your invoices! Quality plastic envelope resists dirt and moisture, so your documents stay clean, dry and readable. 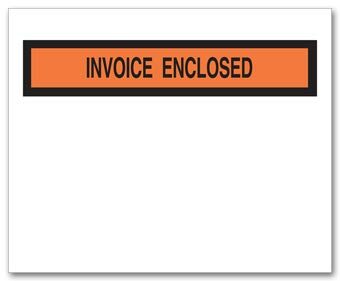 Ensure proper delivery of your invoices in the quality Plastic with Tint Invoice Envelope - 737, designed to keep documents clean, dry and legible.